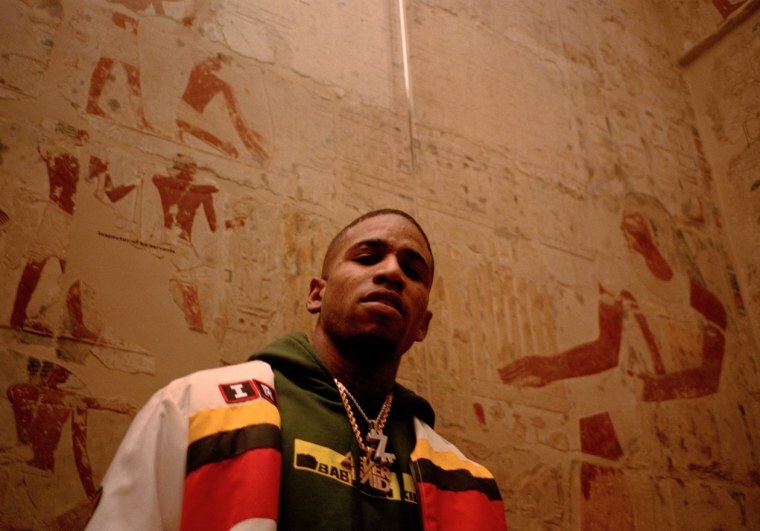 The Chicago rapper shares a new release on Gucci Mane’s 1017 Eskimo label. How does ZMoney make such compelling rap music? "I don’t try too hard. I just let it flow," the Chicago artist told The FADER back in March. Today, ZMoney returns with a new album Chiraq mogul, a 16 track effort featuring 03 Greedo, G Herbo, Key Glock, and Valee, his collaborator on the breakout track “Two 16s” (the two rappers also have a tape in the works). Listen to Chiraq Mogul below.